Having worked in the medical devices sector for almost three decades, Gavin Fox-Smith is no stranger to the health and wellbeing industry. Considered one of Asia Pacific's most experienced health sector leaders, Gavin is the Managing Director of Johnson & Johnson Medical Australia and New Zealand and Chair of The Medical Technology Association of Australia. He is a passionate advocate of improving health literacy and education among the broader community and says joining Bowel Cancer Australia as an Ambassador is a natural fit. "I have been fortunate to work for an organisation that puts the health and wellbeing of patients and support of physicians at the centre of everything we do," said Mr Fox-Smith. "With the further evolution of Bowel Cancer Australia I was delighted to become an Ambassador," he added. Gavin first became involved with Bowel Cancer Australia for a fundraising project and has been a proud supporter ever since. Following the transition of the charity, under then Chairman Richard Penn's leadership, Gavin then went on to serve on the Bowel Cancer Australia Board and Awareness Advisory Board. 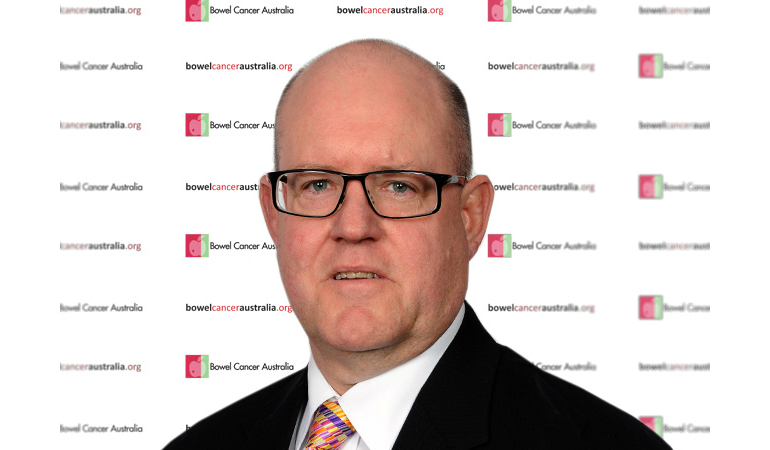 Bowel Cancer Australia chief executive Julien Wiggins said he is pleased to have a long-standing supporter such as Gavin join the team.  "Gavin is committed to bowel cancer awareness and has a proven track record in health leadership. We are delighted to have Gavin's support as we continue our vision of saving lives and improving the health and wellbeing of people living with bowel cancer," Mr Wiggins said. Gavin also holds several other positions at Johnson & Johnson including Regional Vice President for a number of Johnson & Johnson's Medical Device businesses, member of the Asia Pacific Regional Leadership Team for Johnson & Johnson Medical, as well as Chair of Johnson & Johnson Medical Device Global Marketing Council.